Delbert Cummins has winged his flight to the concourse on high! 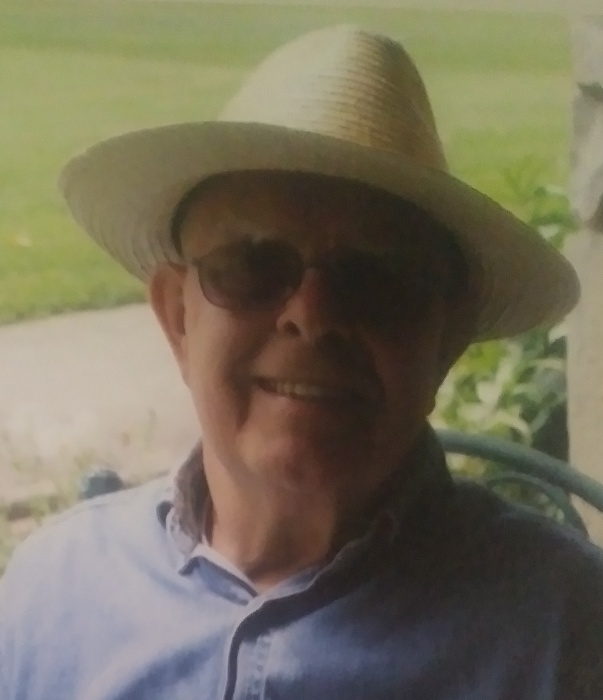 Delbert O. Cummins, 87, of Southington entered peacefully into eternal life on Sunday, April 7, 2019 in his home under the comforting care of Hospice. Elizabeth Kittle, Terri & Kory Kent and their daughter Emily, Rebecca Kittle, Raymond and Kensey Wuelfing and their children Brandon & Abigail, Jessica Wuelfing and her son Mikey, Pablo & Amber Tyler and their son Hunter, Alexandra Tyler, Amber & Noah Godsey and their children Naylia and Navian, Zakari & Cassandra Novotny. Friends wanting to make any contributions in memory of Delbert are asked to make donations to the Local Chapter of the FFA in his memory. Any Baha’i friends are asked to make contributions to the national Baha’i fund in honor of Delbert Cummins to help meet the annual goals funds cannot be accepted from non-Baha’is. Graveside services will be held at Graham Cemetery on Wednesday at 1:30 P.M. Reception following will be held 3:00 p.m. at American Legion hall 3145 Warren Burton Rd Southington Ohio 44470.